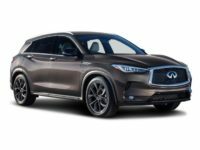 Infiniti Luxury And NY Car Specials Deals – A Winning Combination! 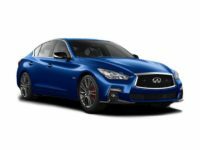 Infiniti, the luxury brand of legendary Japanese automaker Nissan, has made serious inroads into the American car market for decades now, and we at NY Car Specials are delighted to report that we now offer the best new Infiniti leasing specials in the entire New York area. 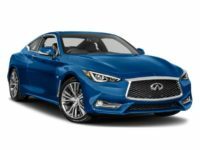 If you are an NYC customer, you might be looking for a sterling example of a car that offers luxury, comfort, efficiency, and class – in short, you are looking for an Infiniti. 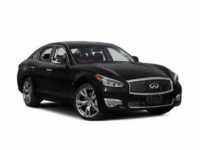 We would love to be the ones to get you behind the wheel of your new dream car, and we can make that happen thanks to our enormous inventory that pulls from the stocks of dealers all over New York, aggregating their inventory and allowing you to browse one huge database that offers every new Infiniti leasing special you could ever dream of. NYC customers know luxury, and Infiniti is a wonderful choice for drivers that are looking for just that extra piece of comfort in their new leased automobile. 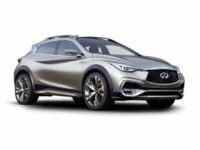 A compact like the Q30 might be best addition to your garage, with its tight turning radius and top of the line fuel efficiency making it a fantastic fit for those smaller NYC streets. Or, ride in comfort in the luxury saloon Q70, one of the finest sedans on the market today and a car that simply drips class and comfort. 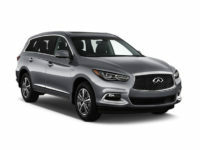 We have the Infiniti leasing specials that make other leasing agents jealous, so give us a call today or take a look around our website to see our full suite of offerings that can get you into the car that you are looking for immediately. 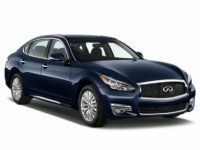 A luxury brand like Infiniti is not for everyone, but we like to think that we here at NY Car Specials can get anyone who is interested in an Infiniti, into an Infiniti – and at great rates! Our new Infiniti leasing specials are the absolute top of the line, and we can work with lenders and customers of all credit and financial histories – even if you think your credit might not be exactly spotless, we have seen countless people in situations similar to yours, and have been able to help those New York neighbors just like we know we can help you. NYC is a city that prides itself on beauty and luxury, and that is what the Infiniti line of automobiles has, quite simply, in spades. 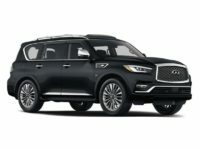 We can offer you great SUVs like the crossover QX30, or provide you with one of the largest SUVs in the Infiniti line – the QX80, which can let you take the entire family around New York in the utmost luxury and with room to spare. We would love to take you through every Infiniti we have to offer, and with our revolutionary online inventory management and viewing system, we can have you do just that. Using technology in this way helps us keep costs, which are savings that we can then pass on to you. It just makes sense to work with NY Car Specials, so give us a call today at 929-239-3010 and let us take you through your new Infiniti lease special options.